"As many of you are aware, earlier this month we announced that Japan Studio’s forthcoming action RPG Freedom Wars would be a digital-only release when it arrives here in the SCEE region later this year. Since then you’ve let us know here on PlayStation Blog, on forums and on social media that you really wanted to see a full title card release for the game. And we’ve been listening. Duly, today I’m happy to confirm that Freedom Wars will now be made available as a full physical edition as well as a digital release, from day one." 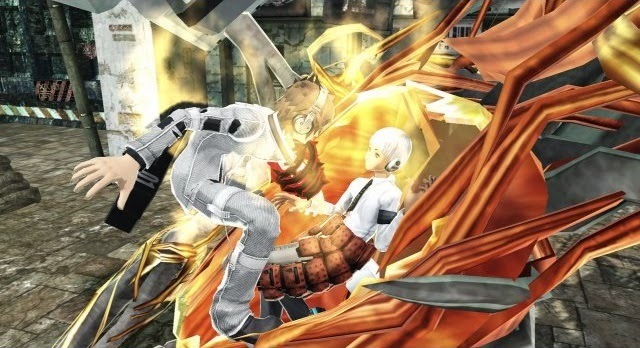 Freedom Wars was released in Japan earlier this year. The game's US and European release dates are yet to be announced.